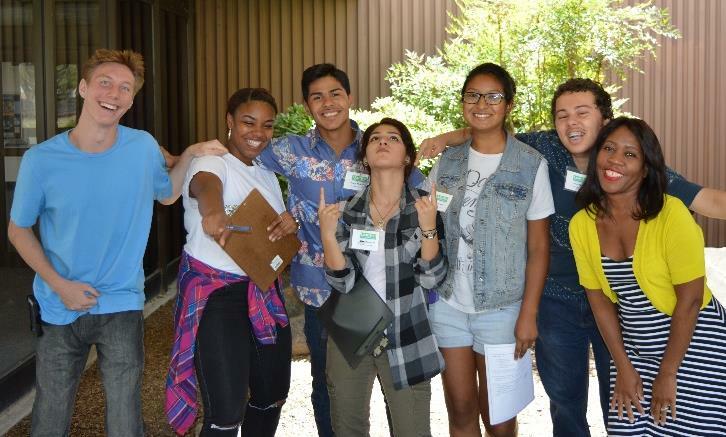 Pittsburg, CA—This summer 7 transitioning foster care young adults were given a rare opportunity to put their education to work in the real world by developing a diabetes awareness campaign. Over the course of 6 weeks, the group “Healthy Youth Council” created the ‘Impact Project: Impacting Our Community to Stop Diabetes.’ The Healthy Youth Council researched diabetes in Contra Costa County, evaluated the community’s knowledge surrounding the issue, and conducted a focus group to gather the community’s insights on what was needed to help those with diabetes and how to prevent future generations from being affected by Type 2 diabetes. The LMCHD location was the ideal environment to conduct the diabetes awareness campaign. And, who better to communicate to the community about diabetes prevention than a group of young adults. The Healthy Youth Council had the opportunity to design an integrated marketing campaign (IMC) aimed at increasing awareness against diabetes. Awareness efforts completed by the Healthy Youth Council included: information table events to survey community residents, distribution of flyers for local diabetesprevention programs, conducting a focus group at the Pittsburg Senior Center, gathering signatures in support of AB 572, and filming a PSA regarding diabetes awareness. The group outreach efforts targeted residents of Pittsburg, Bay Point, Antioch, and surrounding areas. 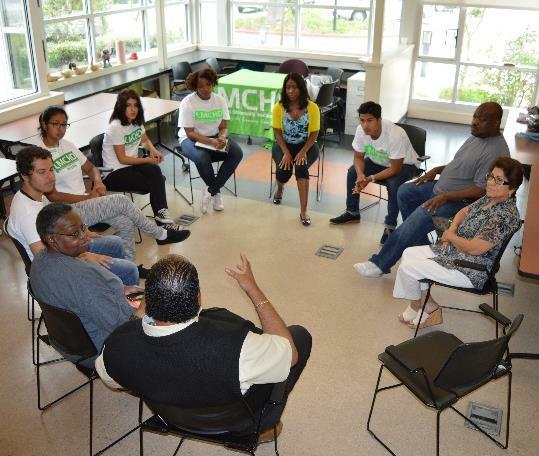 Additionally, The Healthy Youth Council decided to go where the people were and utilized the following community locations: Pittsburg Health Center, La Clinicà, and the Pittsburg Senior Center. The program culminated in formal presentations by the Healthy Youth Council to the Pittsburg City Council, Assembly Members Jim Frazier’s office and Beth Gaines’ office at the State Capitol in Sacramento, and LMCHD’s Board of Directors. The presentations were a unique opportunity for the young adults to develop public speaking and presentation skills, in addition to building self-confidence. To view the Health Youth Council’s Public Service Announcement visit www.lmchd.org. “For a young person, it is a life-changing experience to provide service on a project that carries not only personal meaning but concrete benefits to the community and our local government bodies as well,” stated Melinda Harris, LMCHD’s Intern Program Coordinator. As a collaboration between Los Medanos Community Healthcare District, CCC Children & Families Services, CCCOE Foster Youth Services, and EMQ Families First, LMCHD’s Summer Internship Program provides an opportunity for young adults transitioning from foster care into independent living to participate in its District sponsored summer internship program. Bobbi Palmer, LMCHD CEO stated, “This was an excellent opportunity to begin living out the District's Living Well, Living Long Resolution. Our Board of Directors are fully committed to preventative and public health efforts that promote and protect our residents’ health.” LMCHD’s Summer Internship Program is designed to provide the young adults with an opportunity to participate in a project that will help bring awareness to their community, develop personal growth, and generate ideas on how the community can build a better tomorrow. 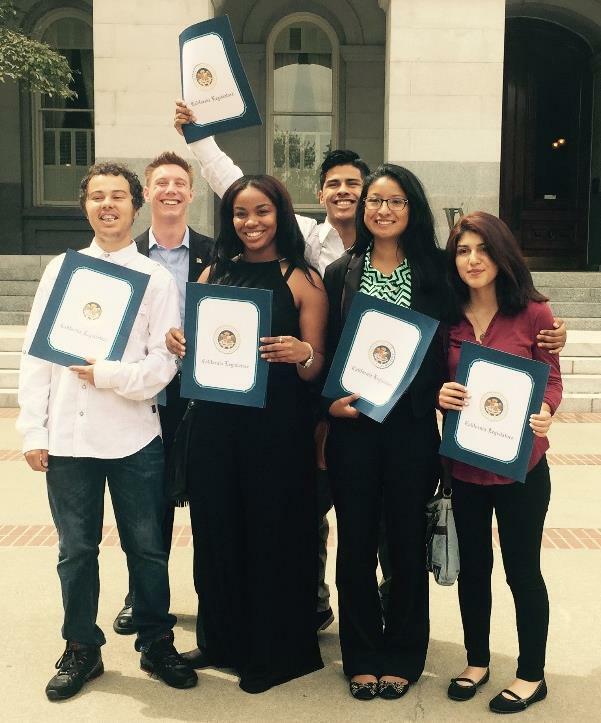 On August 20, 2015, The California Special District Association (CSDA)notified LMCHD that their 2015 Summer Internship Program’s Impact Project is the recipient of the 2015 Exceptional Public Outreach and Advocacy Award. LMCHD representatives and the Healthy Youth Council will accept the award during the CSDA Awards Luncheon on Wednesday, September 23, 2015 at the Monterey Marriott Hotel, in Monterey.